Giant Floor Model Sale is Happening This Weekend! 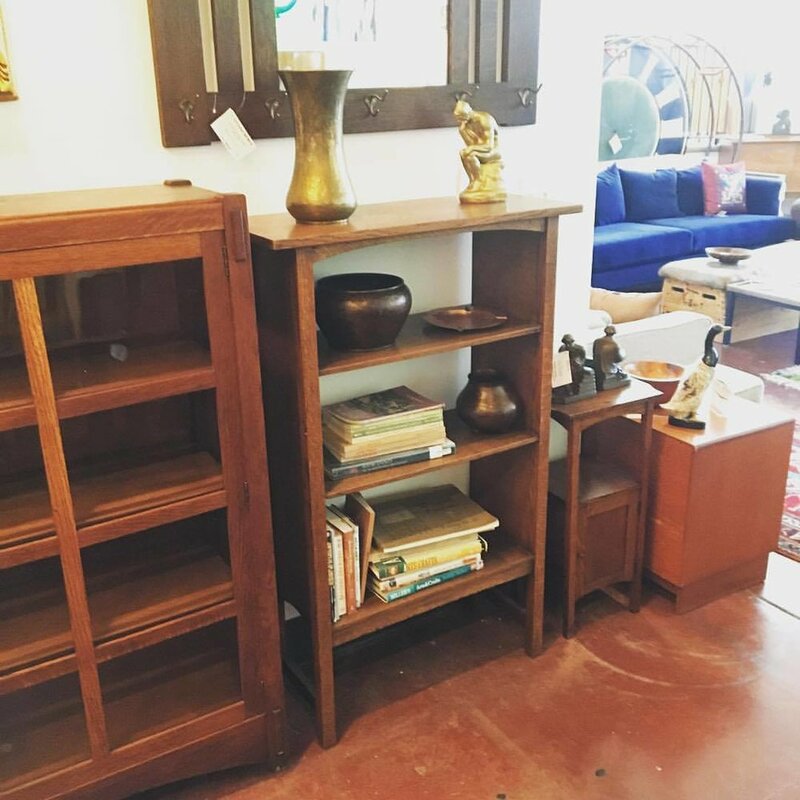 Gus* Modern is taking 25% OFF everything on the floor! 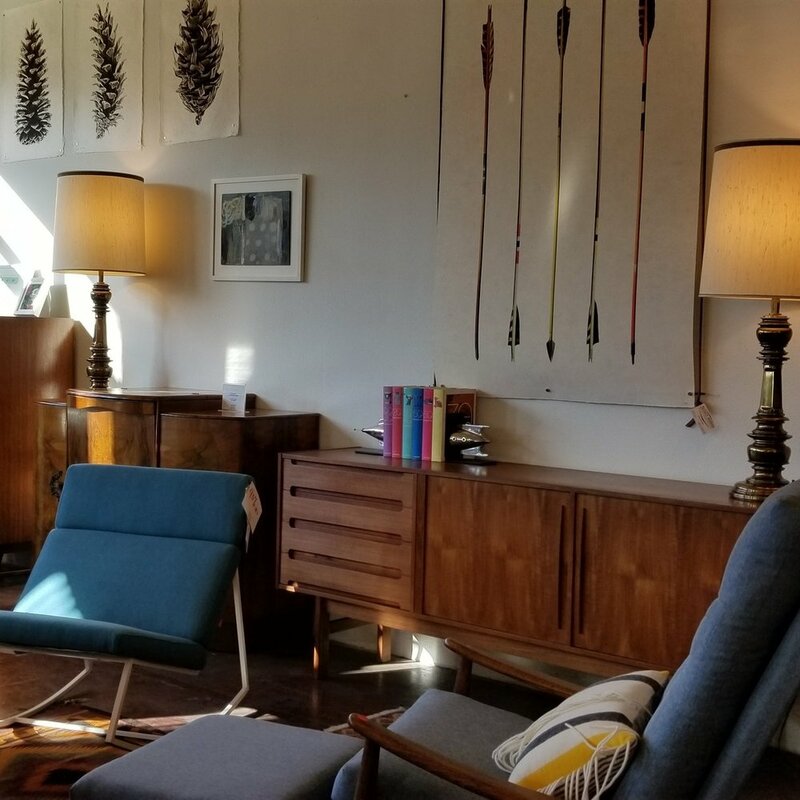 If you've been wanting a new sofa, chair, or table, then make sure to stop by the store for 25% off Gus* Modern items and 15% off 20th Century Design, Industrial, and Mission Arts & Crafts! 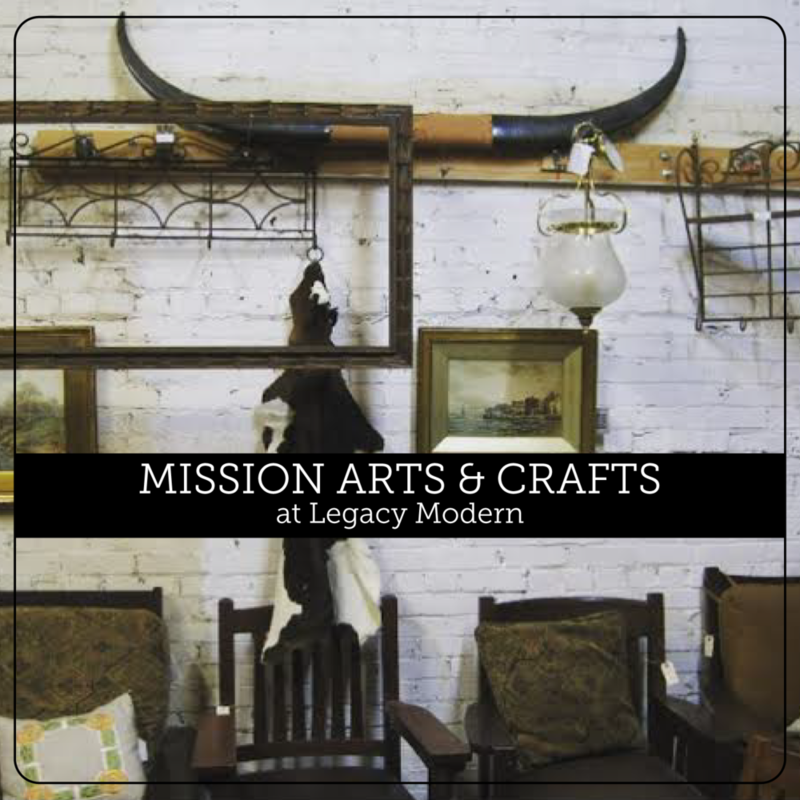 Along with the Gus* Sale, we'll be offering 15% off all 20th Century Design, Industrial Design, and Mission Arts and Crafts. 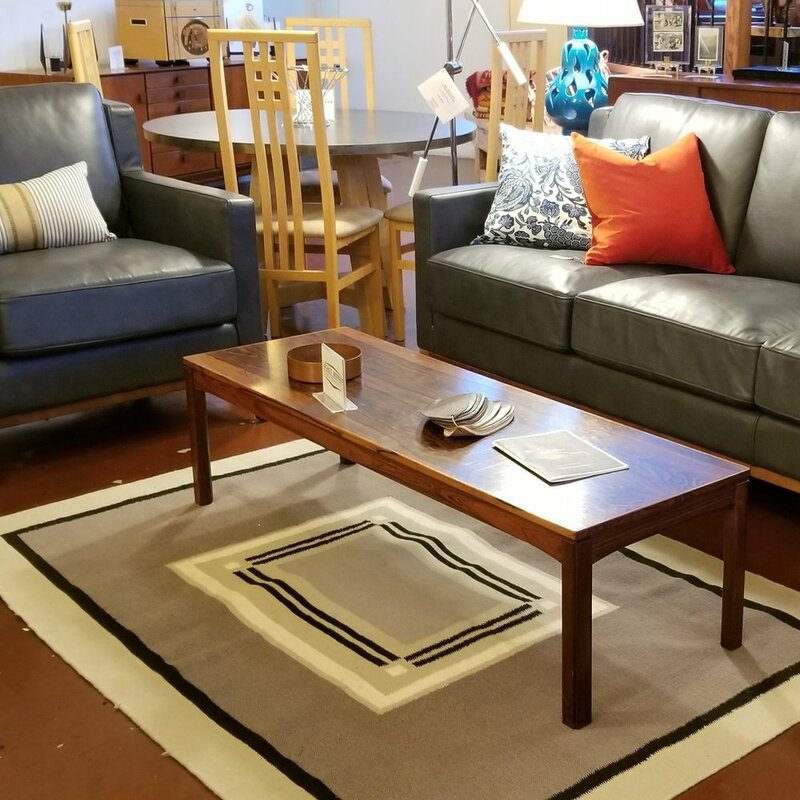 Check out some of the great items you can save on!